A good traveler takes time to prepare for his trip. He conducts a thorough research about the destination and all the necessary accessories. 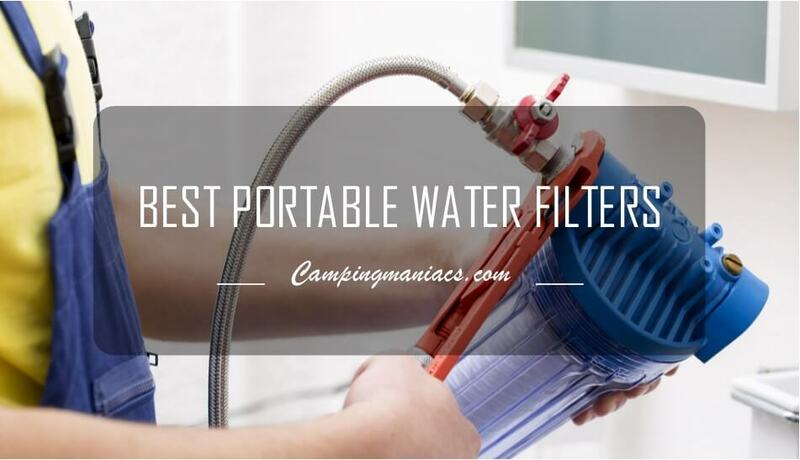 Making a clothing list is one of important steps in the planning process. Once you hit the road, clothes automatically turn into a pile of laundry. 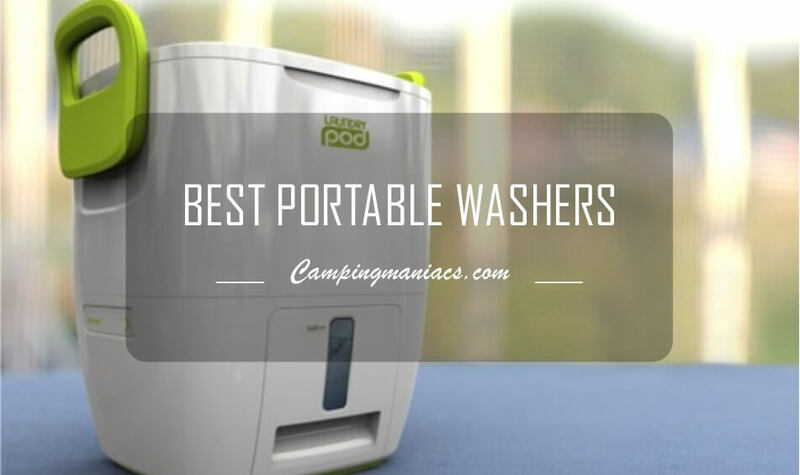 Accordingly, we have identified the 8 best portable washing machines to keep your clothes as good as new throughout your trip. 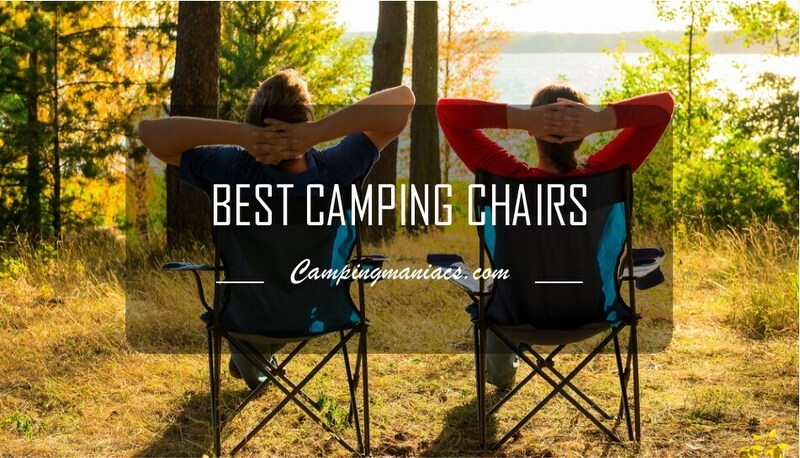 Whereas some people can survive the dirt and the sweats for the few days outdoors, not all people can do it. 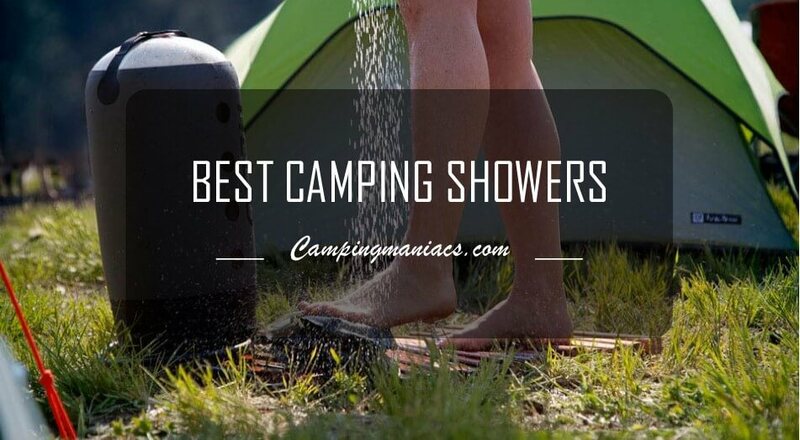 Here's a list of the best portable showers you can tag along your camping trips to make them more memorable. 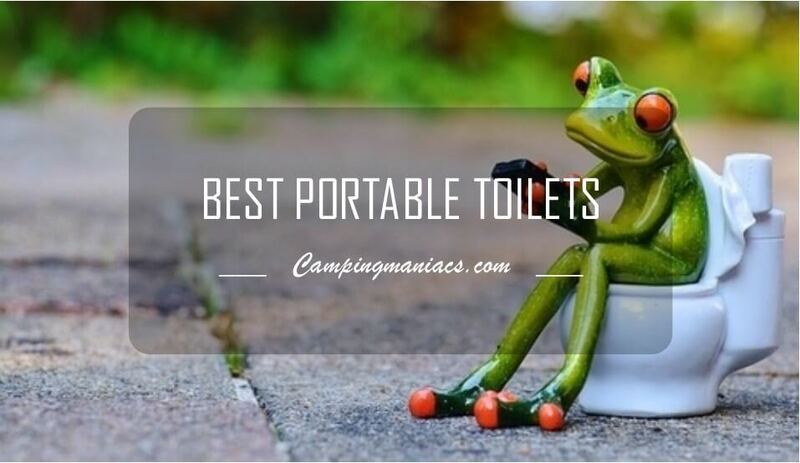 The Ultimate 2019 Review of the Best Portable Toilets Under $100! Industries have also been on their toes as they seek to make a kill from sale of portable toilets. 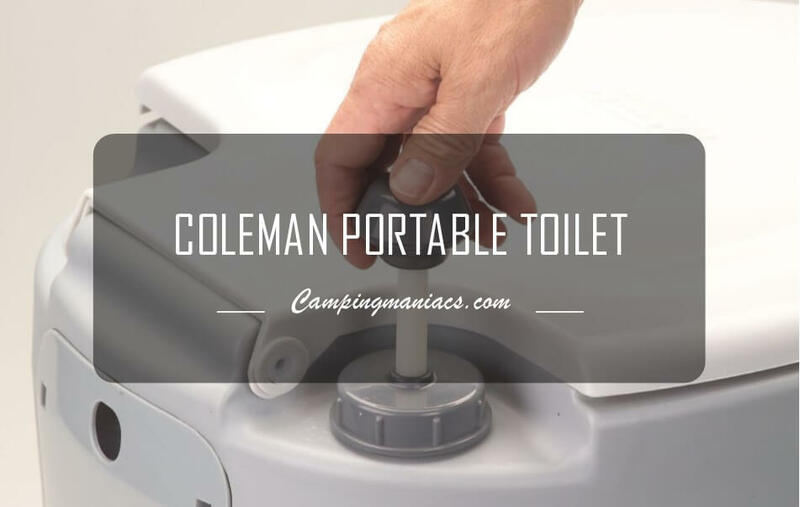 Below is a detailed Coleman portable toilet review which will put you on the know as concerns this kitty.